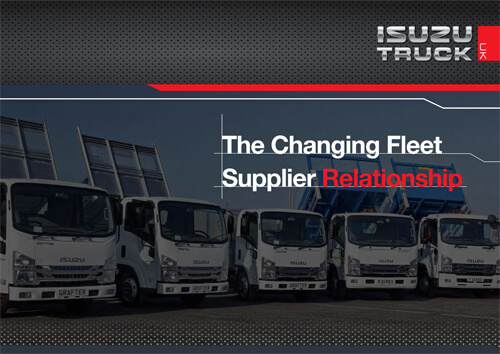 To celebrate being named the ‘Best Builder’s Truck’ for the sixth year running by leading UK business van magazine ‘Trade Van Driver’, Isuzu Truck UK has launched a 0% finance deal for its Grafter N35.120T twin rear wheeled tipper models, with 50 of these Grafters being made instantly available to customers on a limited first come, first serve basis. 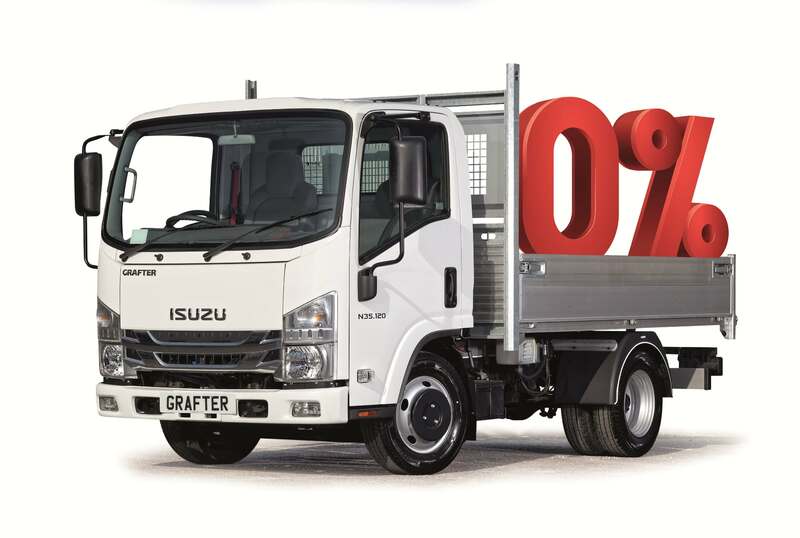 As part of the incentive deal, there are two 0% finance options available, covering either a three-year or four-year period respectively, with the deals being available from all the company’s nationwide network of sales dealers. VAT, Road Fund Licence and document fees apply to each deal, with the Grafter 0% finance being available through BNP Paribas Leasing Solutions.